With approximately 35 students, the piano academic area is an intimate but growing part of the Rome School of Music, Drama, and Art. With programs in chamber music, piano pedagogy, performance, and vocal accompanying, every style of playing is being studied and perfected within our academic area. 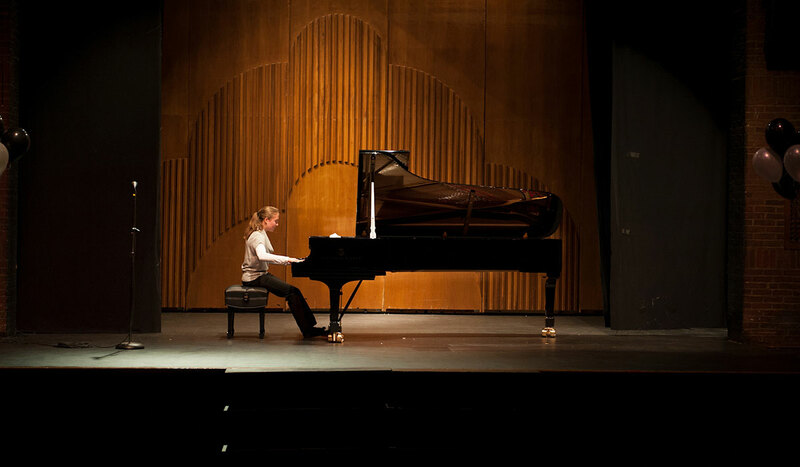 Our students perform in solo recitals, master classes, solo performances with orchestra, chamber music concerts, as accompanists for singers, and in many other capacities. In addition, the piano academic area serves as the source of secondary piano instruction for the School. 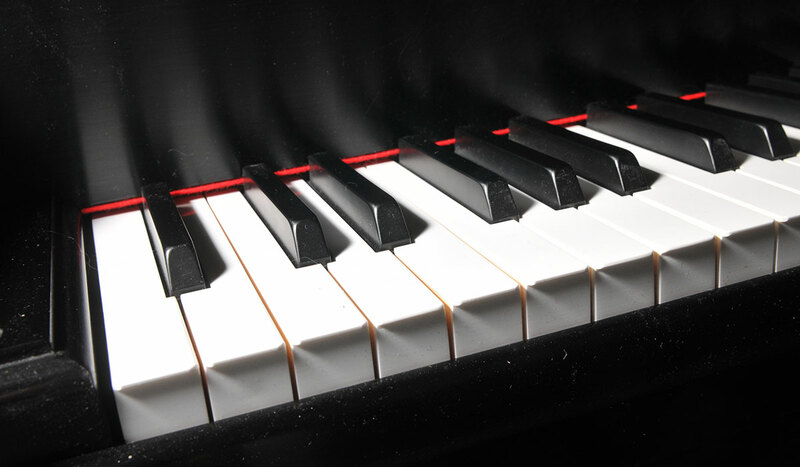 Secondary study of piano is required for non-piano principals, and students from other majors in the university are encouraged to sign up for lessons. 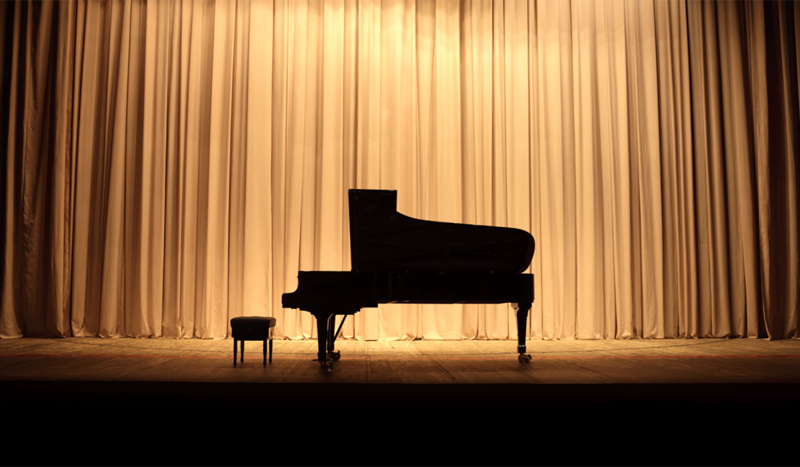 Each year, the Piano Academic Area hosts various events, concerts, master classes, and recitals that showcase both the talent of students and that of guest lecturers, faculty, and master teachers. 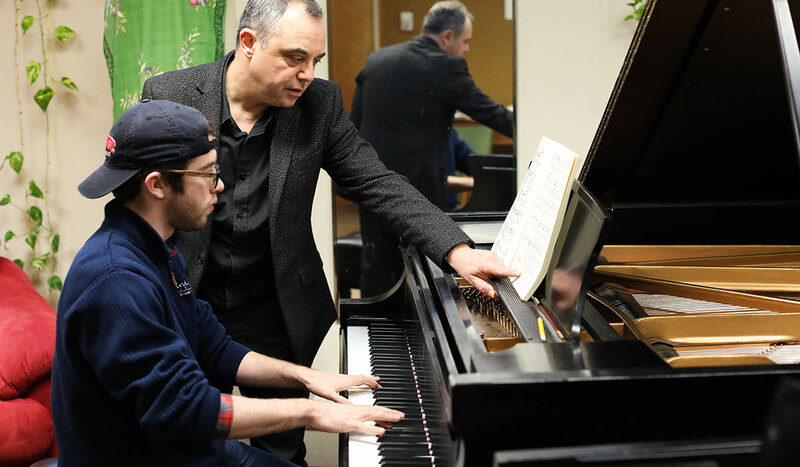 The Piano Academic Area offers bachelor, master, and doctor of musical arts degrees. 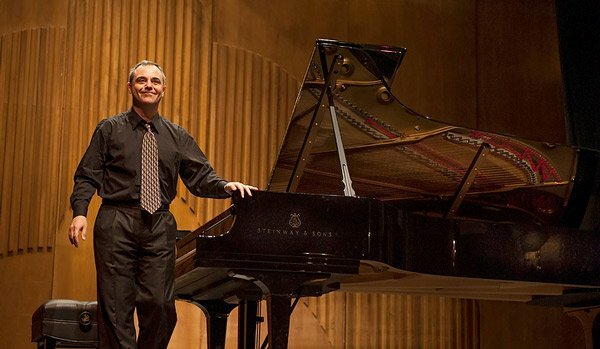 Meet the Piano Faculty, headed by Dr. Ivo Kaltchev. 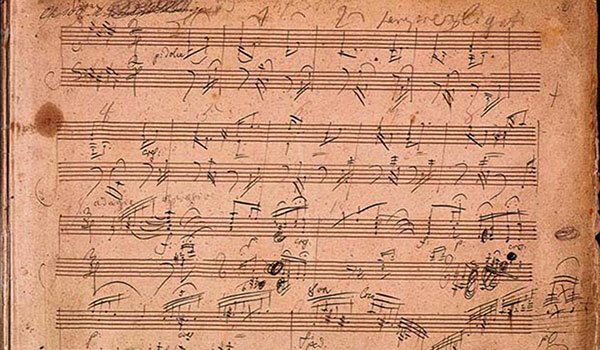 Students and piano faculty present the work of Beethoven in this special series. This summer weeklong event features aspiring concert pianists, teachers, amateurs, and piano lovers of all ages from all over the world. This annual event features performances throughout the academic year.